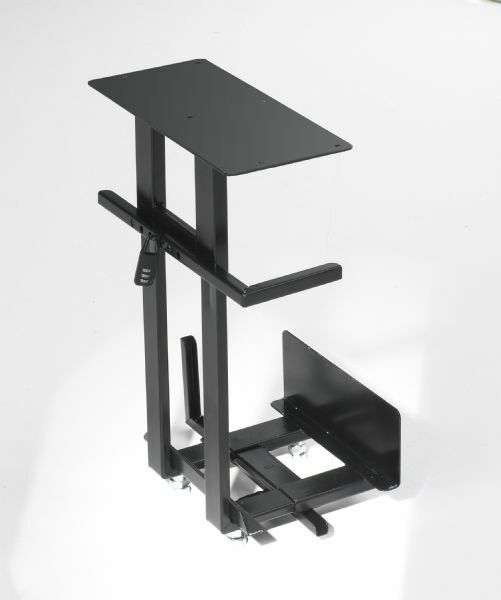 * Split-top graphic arts table with two 24" x 24" tilting tops, adjustable from 0° to 45°, and can accommodate a laptop or a desktop computer. * Add the optional flat panel monitor arm and CPU holder for more space. * Available in maple top with champagne frame and grey top with black frame.